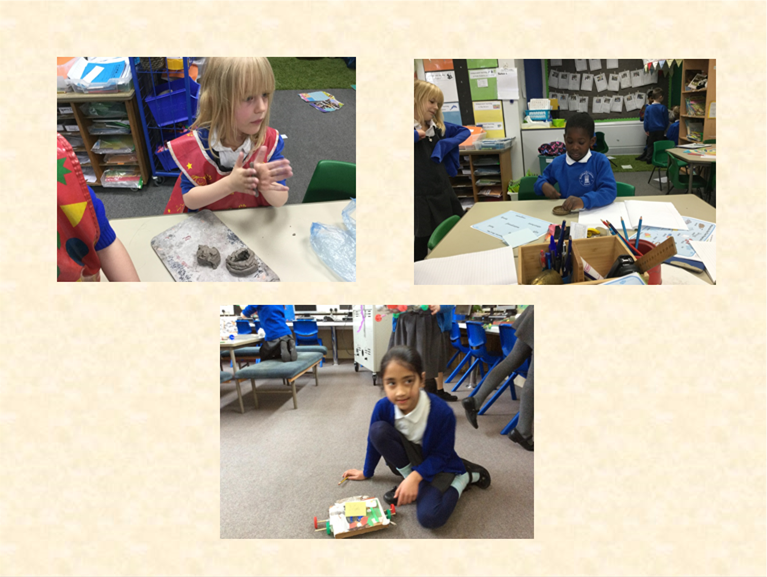 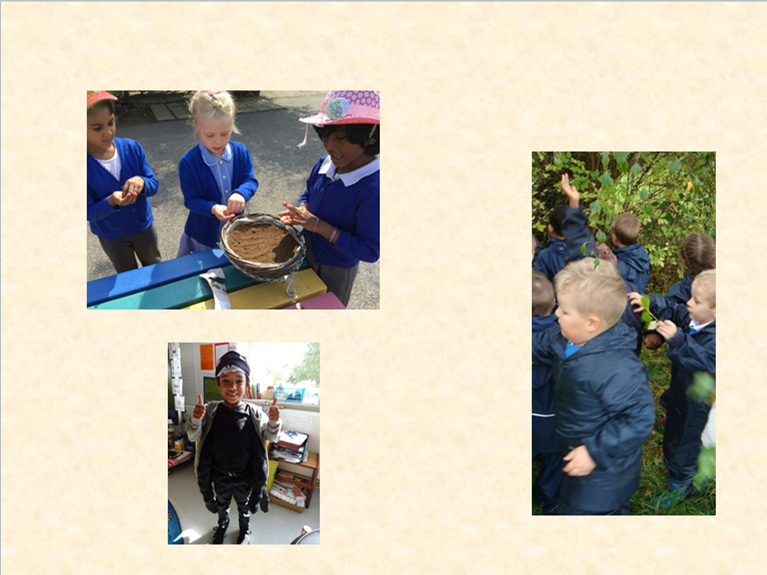 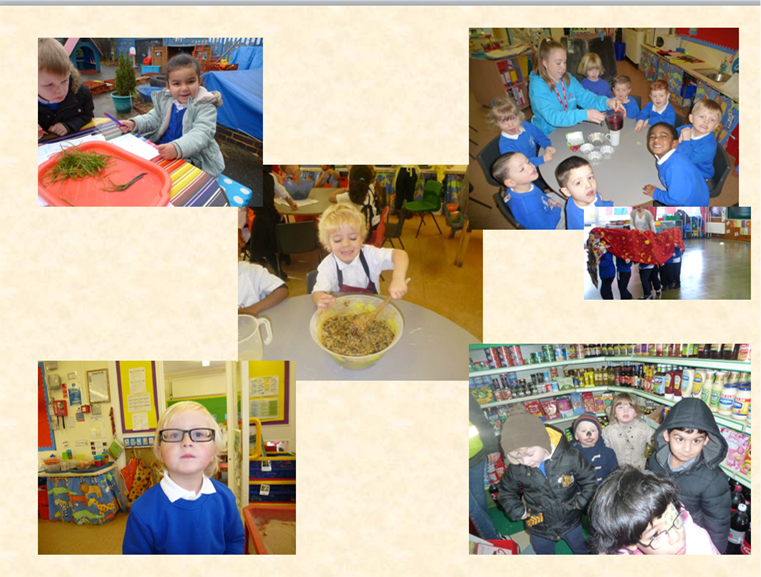 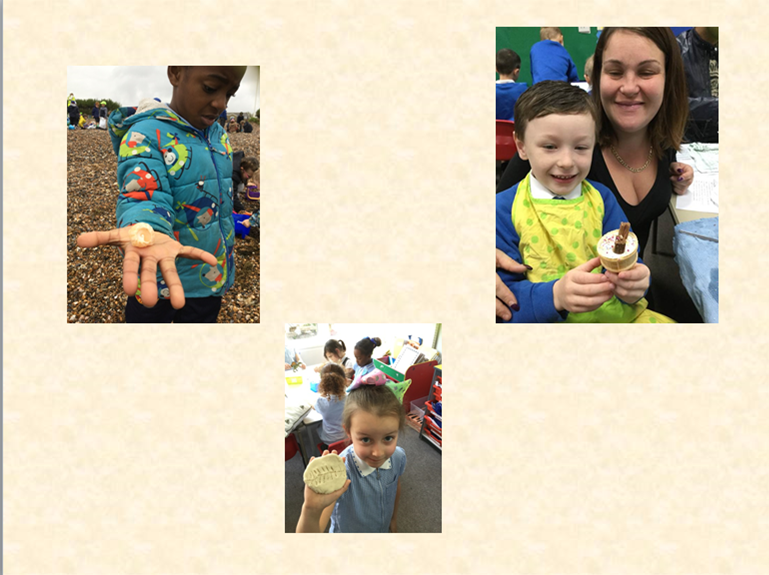 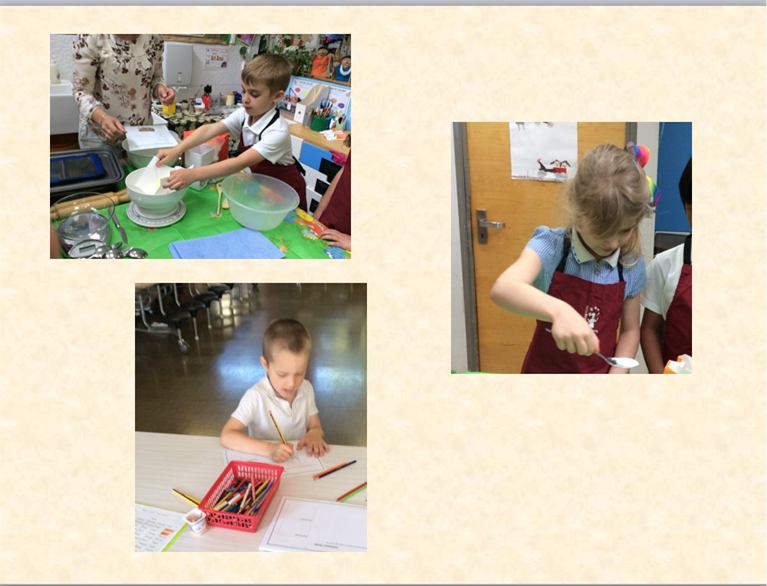 about their time at Beddington Infants School. 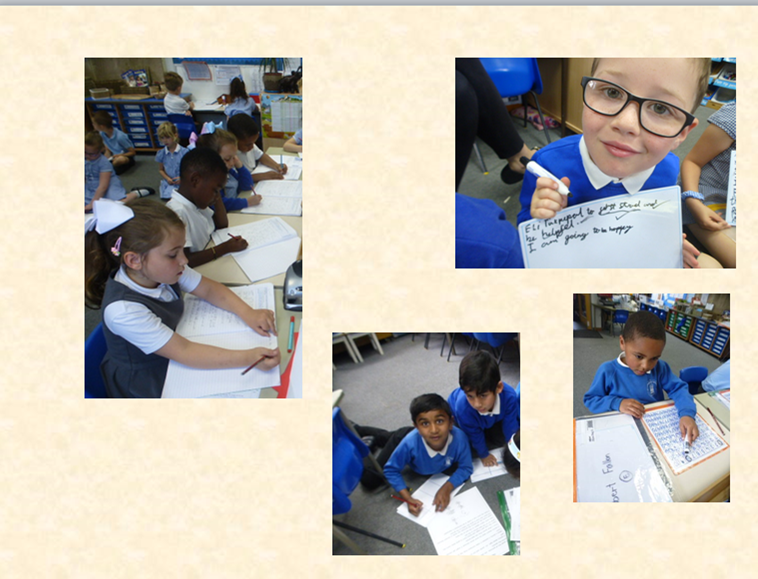 They performed with confidence, projecting their voices to the back of the room, showing their amazing talents and professionalism. 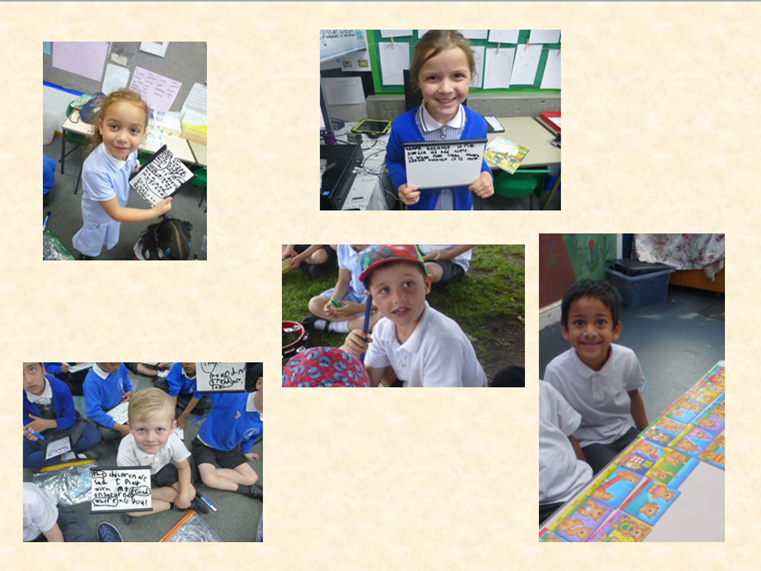 They sang songs with energy and made sure that the audience enjoyed every moment of their performance. 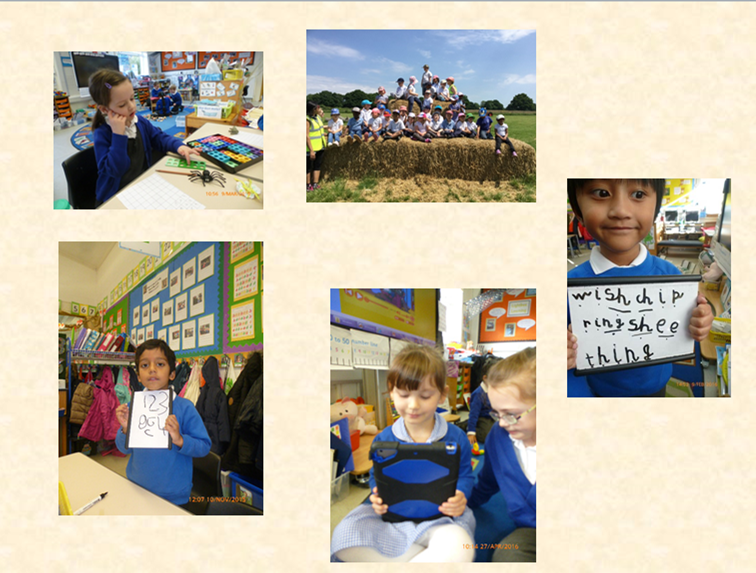 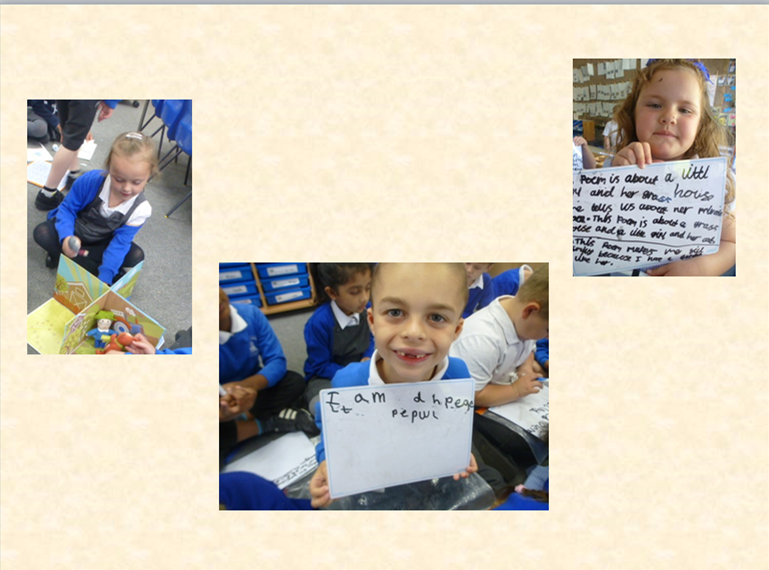 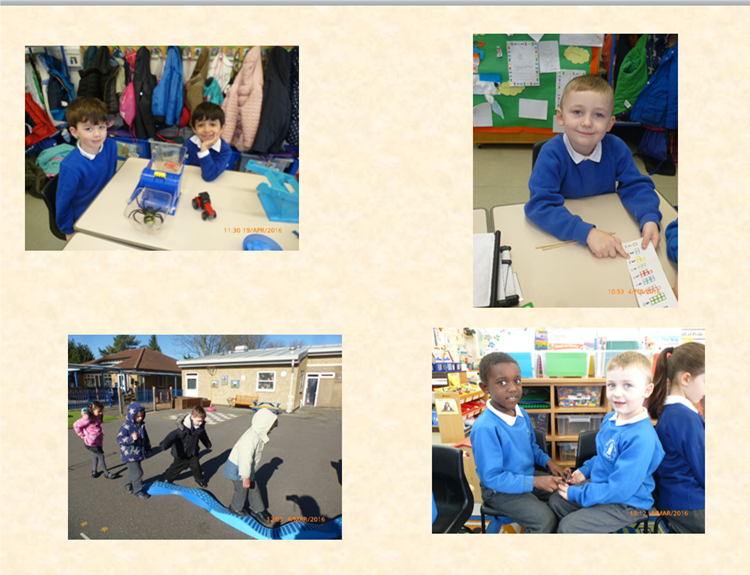 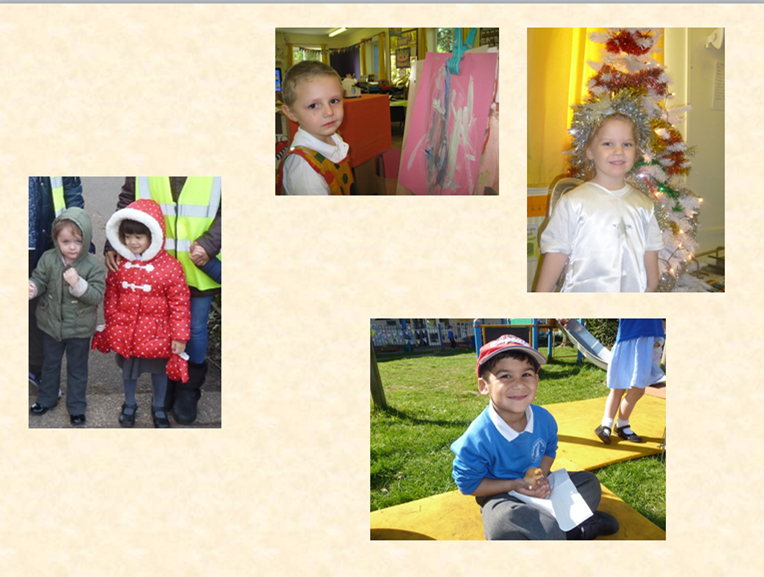 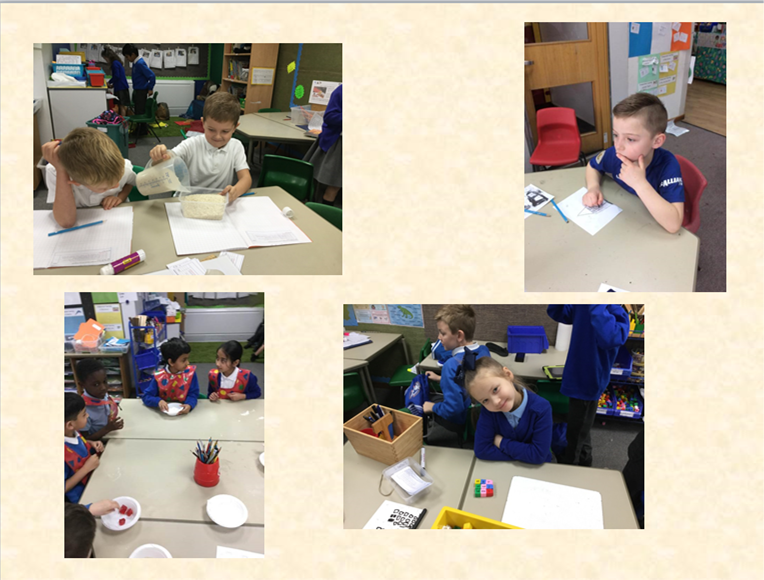 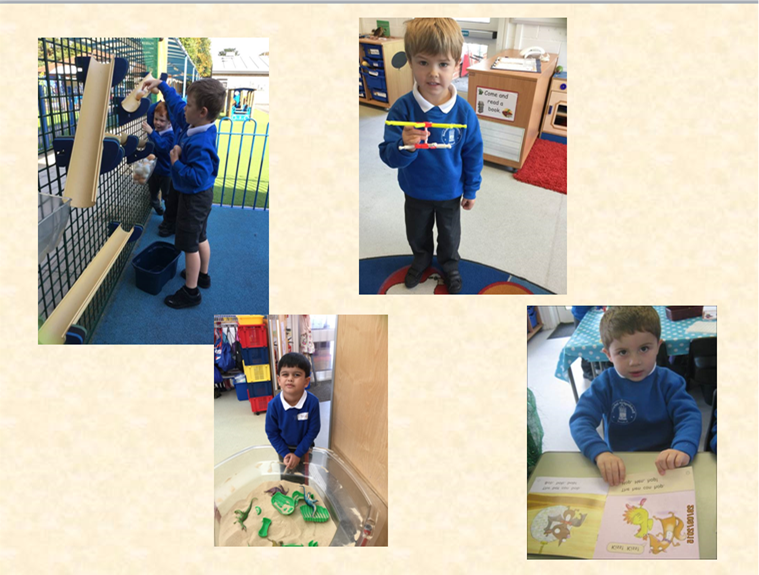 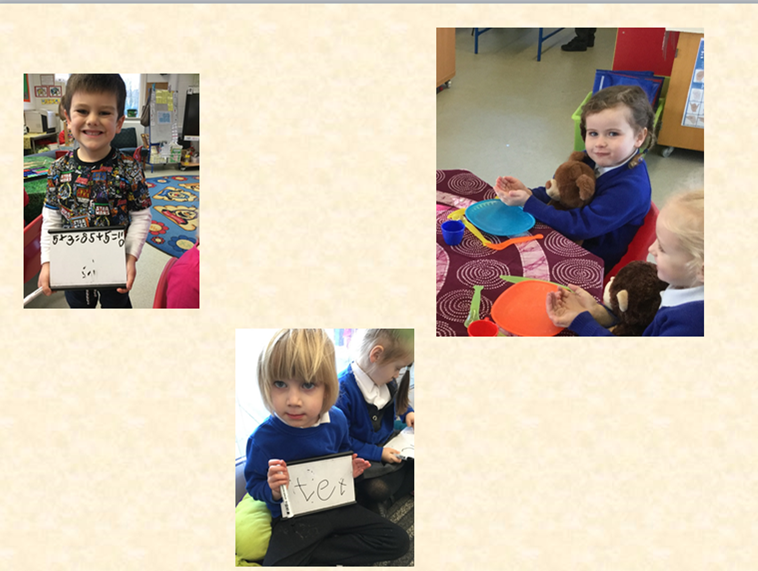 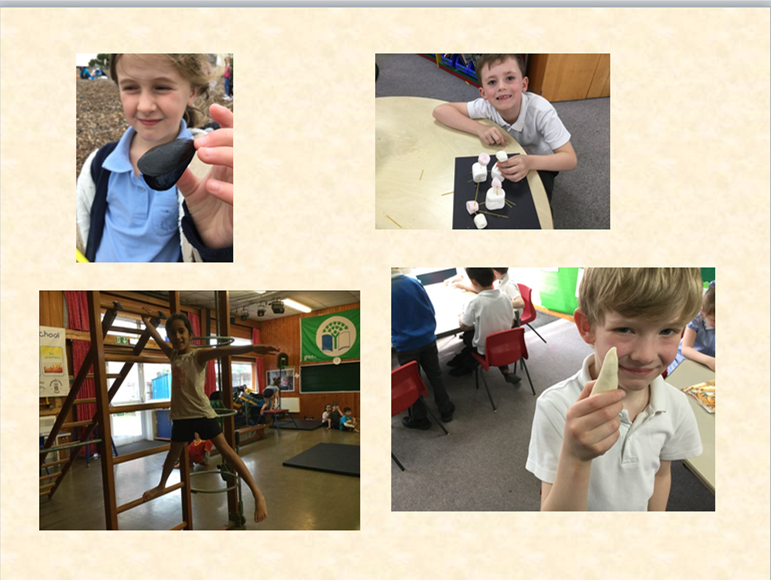 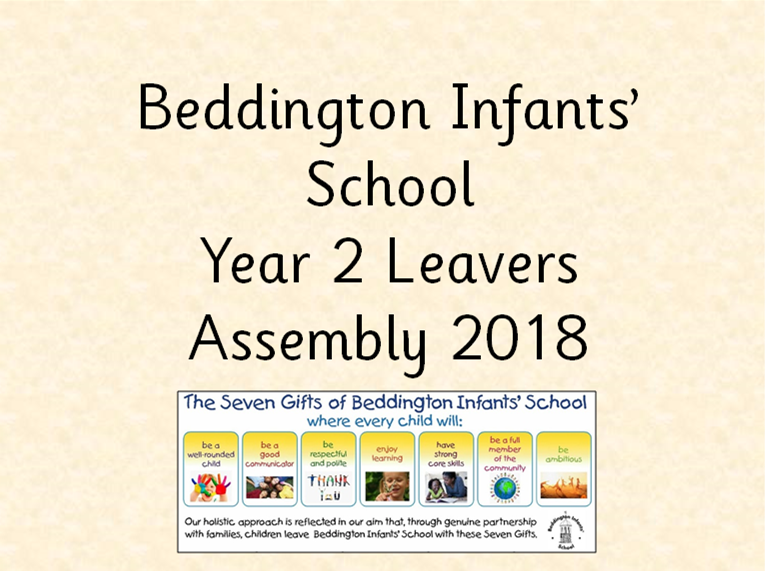 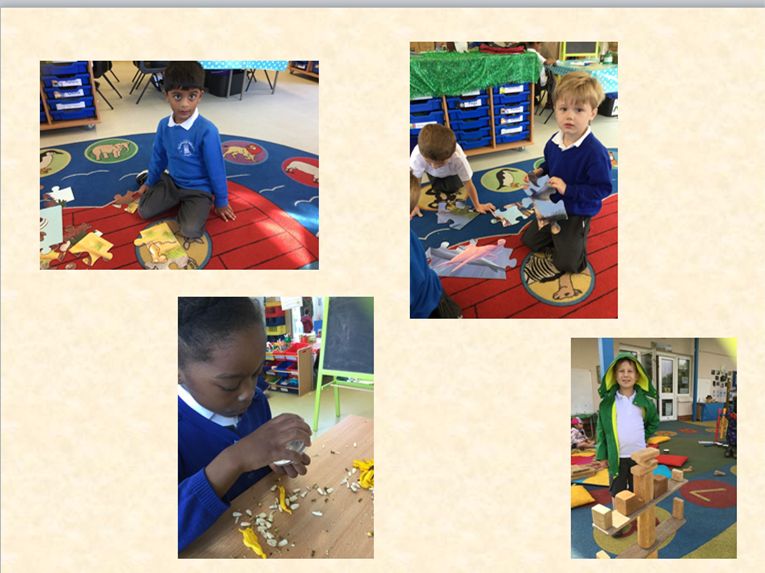 The children have been very supportive of one another throughout their time at Beddington Infants’ and this was shown through their support towards one another throughout the assembly and has been highlighted on several occasions throughout the school year. 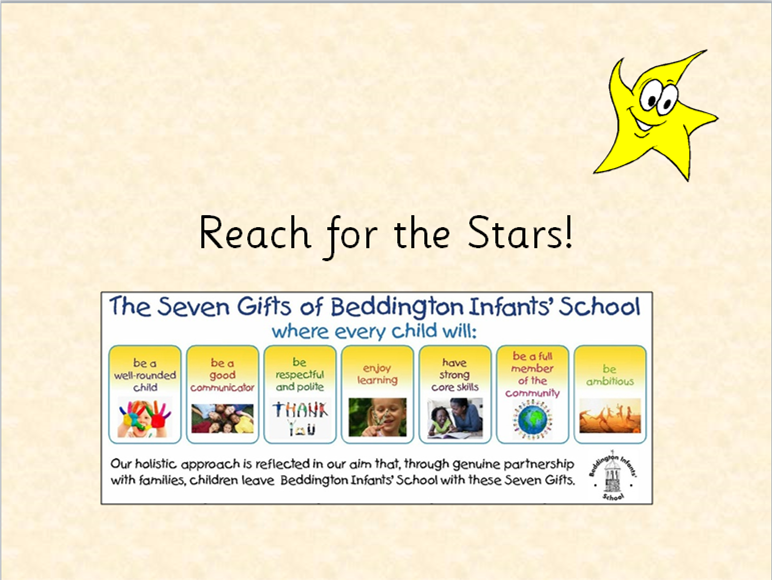 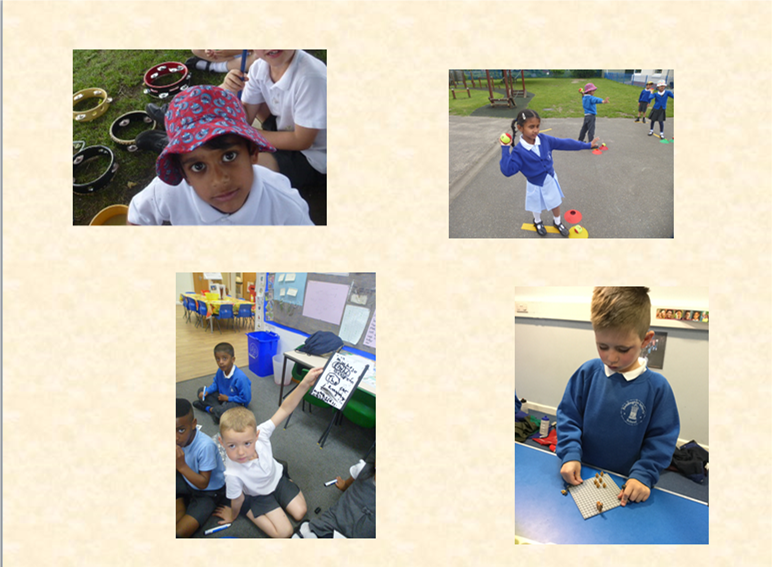 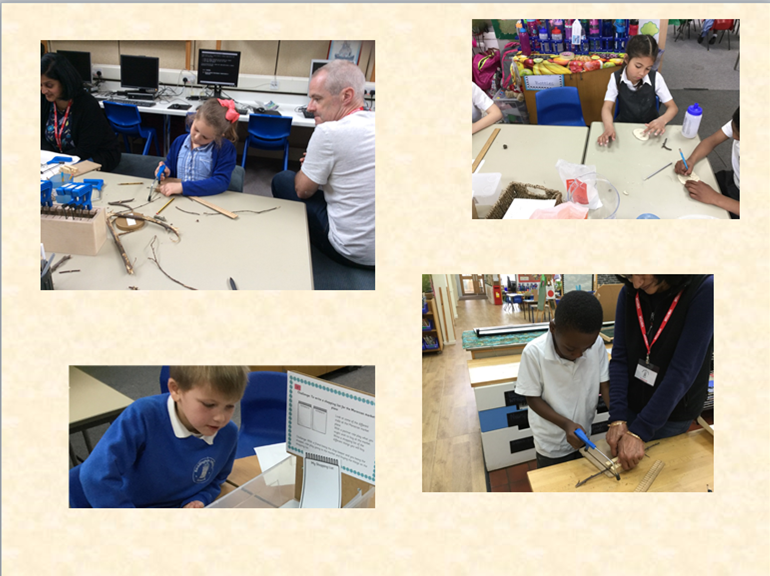 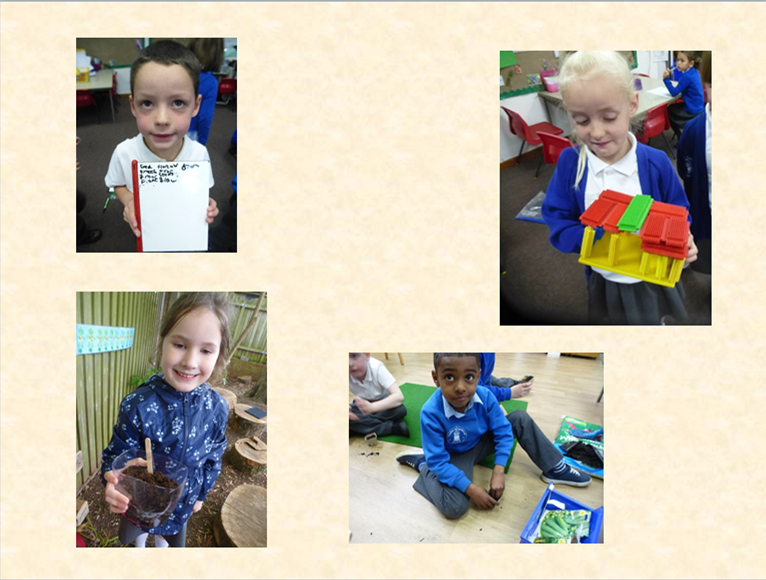 The children, their families and all the staff at Beddington Infants’ School are very proud of the progress the children have made this year. 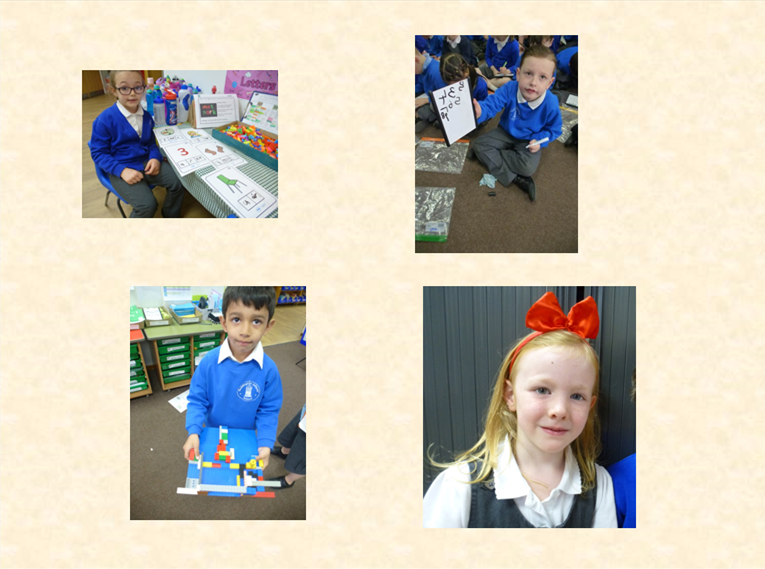 We wish them every success for the future.